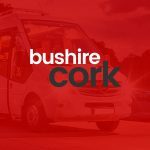 When it comes to your travel requirements in Cork, we can offer everything you need. 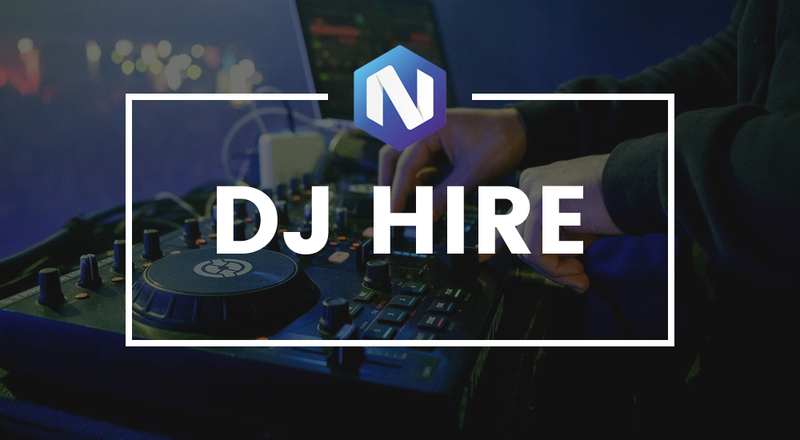 From luxury chauffeured cars, to party bus hire, airport transfers, and private tours, our extensive fleet and professional team can handle it all. We pride ourselves on always delivering on both quality and value. 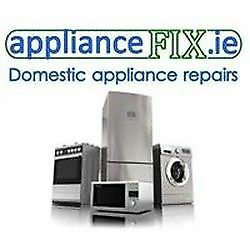 Providing impeccable service, and an enjoyable experience for our customers in Cork is our top priority. 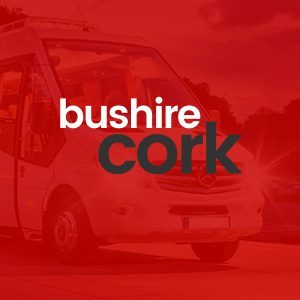 We do this while always focusing on giving you the very best price for your bus hire in Cork. 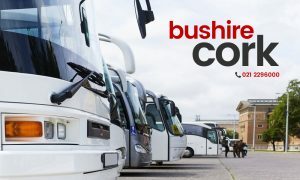 Our flexible bus hire options mean that no matter what kind of event you’re organising transport for – corporate, a celebration, a holiday – we can tailor the service and the quotation to match your needs. BigDirectory.ie was founded in 2012 and has been built primarily to list trusted, good quality Irish businesses.